Supply Armed tender was designed by Benjamin Slade as a Deptford yard transport and built in 1759 by Bird at Rotherhithe and was to become known as the ship from which Australia was founded, and was honoured during the bicentennial year by featuring prominently on a commemorative ten-dollar note, issued by the Australian Reserve Bank. Supply, a small brig of 168 tons and already 28 years old, served as the naval tender and armed companion of the First Fleets flagship HMS Sirius. The Grantham packet was purchased into the service to be employed as a Tender, but on examination was found very rotten and totally unfit for the voyage, consequently the Supply Navy Transport was ordered to Deptford and fitted in lieu of the Grantham. 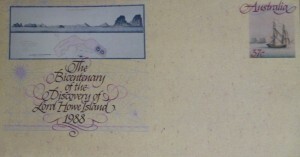 Despite Phillip Gidley King’s lament that she was not much better because “her size is much too small for so long a voyage which added to her not being able to carry any quantity of provisions aboard her sailing very ill renders her a very improper vessel for this service”, she must have been a very good choice. Not only did she withstand the rigours of a voyage half around the world, but she was also the fleet’s swiftest vessel, conveying messages, rounding up stragglers, and doing all those daily chores expected of a tender. Her commanding officer was Lieutenant Henry L Ball RN, and she was assigned a crew of 24. After leaving Cape of Good Hope, the fleet was formed into two divisions, and with Sirius proving to be too slow, Captain Arthur Phillip and staff transferred to the brig, making her the flagship of the fleet. By far the oldest and smallest of the eleven ships, Supply must have sailed nearly twice the mileage of any of the other ships, serving the infant colony during it’s struggling years, maintaining the lifeline between Port Jackson and Norfolk Island. 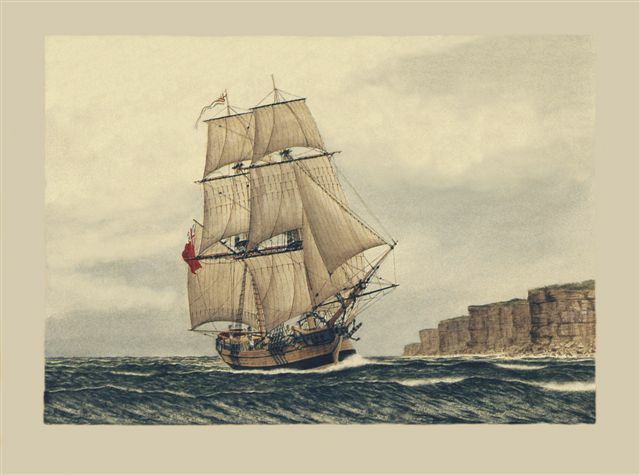 Supply sailed for supplies to Batavia in April and returned 19 September 1790 and sailed to England via Cape Horn in 1791/2, thereby completing a circumnavigation of the globe. 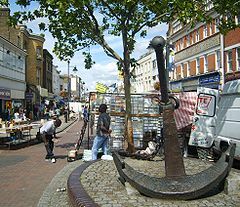 The crew of Supply were paid off at Deptford on 15 May 1792 and the ship bought for £500 pounds, at an auction on the 17 July by Thomas Oldfield of Rotherhithe, a London coal merchant. It was renamed Thomas and Nancy and appears to have carried coal in the Thames area until the end of it’s useful life around 1806. 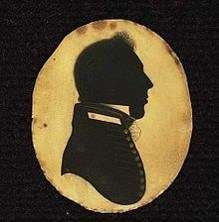 Henry Lidgbird Ball (Rear Admiral of the Blue) died at Mitcham England on 22 October 1816, aged 62 years. He was buried at St Peter’s Church Petersham in the Borough of Richmond upon Thames, England. It was previously thought that the First Fleet Supply was the Navy ship of this name arriving at Sydney on 7 September 1795, Governor Hunter reported to the Duke of Portland, in a letter of 1 July 1798, the unseaworthiness of Supply. This vessel was used as a storeship at Sydney Cove until 1807 then was broken up and her remaining sound timbers used in the fledgling Australian shipbuilding industry. This was a much larger ship of 385 tons, built at Nova Scotia in 1793, and previously known as New Brunswick. 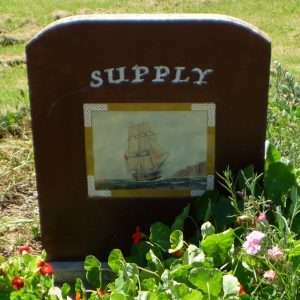 The only available draught of the brig Supply Transport, is held by the National Maritime Museum marked as HMS Supply 1759. This shows the ship with a small cabin aft and a galley below the slightly raised forecastle. Accommodation aft is drawn for the master his mate and two further bed places. The galley is laid out for three bed places, indicating, besides the two officers, a crew of ten to twelve. The rest of the ship was made up of the hold, unsuitable for accommodation of the crew of about 50 sailing to Australia. The 1786 conversion to armed tender at Deptford must have added a ‘tween deck and watercolour paintings by George Raper, a midshipman on the Sirius, show a cabin enlargement to the aft of the mainmast, an alteration to the gun ports and alterations to the original rigging, including some of the latest innovations, eg the martingale. For the voyage the ship, was 78’6″ long and 168 tons burthen, was armed with four 3-pounders, four 12 pound carronades and 12 musquetoons. While Captain Arthur Phillip was struggling with his infant colony at Port Jackson, he despatched, in February 1788, one of his trustiest vessels, the armed tender Supply, to sail to Norfolk Island and there found a second colony. 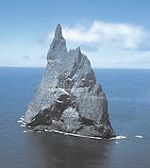 It was en route to Norfolk Island that Supply’s Captain, Lieutenant Henry Lidgbird Ball, discovered Lord Howe Island and the adjacent pinnacle that still bears his name, Ball’s Pyramind. The Supply did not anchor at Lord Howe until the return journey when Ball and his crew found an abundance of turtle and a truly amazing variety of birdlife. Unaccustomed to predators, the birds, showed no fear of the ship’s crew.